[From MichaelBaisen.com] Renowned radio personality Michael Baisden announced to his 4 million fans on his Facebook page this morning that he will return to radio soon. 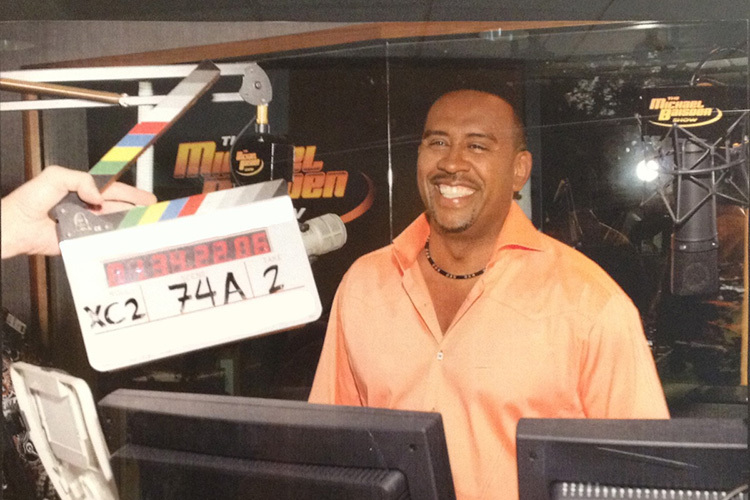 The departure of Michael Baisden left a huge void in urban radio. Recognized as one of the most influential men in radio, Baisden hosted, produced, and programmed the top rated and most listened to urban afternoon drive radio program in history with over nearly 100 affiliates. He is also a TV talk show host; filmmaker and New York Times best-selling author with nearly two million books in print. Every since the beating death of Derion Albert in his hometown of Chicago in 2009 Baisden has been on a one man crusade advocating for men to become mentors. He invested more than $500,000 of his own money into mentoring organizations during a 2010 bus tour that visited more than 70 cities.